As we all know, Apple laptop is a rugged machine, but Apple only lets you choose the new MacBook Pro with Touch Bar in silver and space gray. Do you know? An Apple MacBook case can make a totally big difference. However, there are a lot of MacBook Pro case and desktop accessories available online and it is really hard to select the right one. For your convenience, we’ve rounded up some of the best options of Apple laptop cases, so whether you’re interested in style, design or total protection, you can still find the one you like. How to recover damaged files from Mac when the drive got damaged? 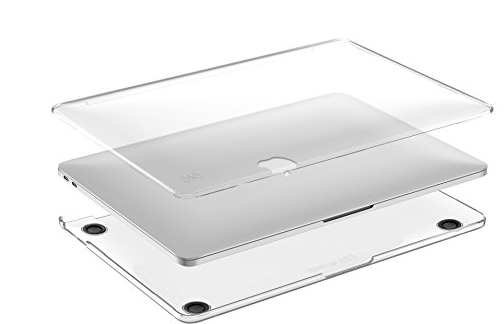 If you are looking for a slim, hard MacBook Pro case that can help cover your new MacBook in a clear, but slightly glazed, protective shell, then you cannot miss Moshi iGlaze Pro 13. With slightly raised feet on the bottom it stays in place when you are working on it and all vents remain open. What is more, any added weight or bulk is minimal and well worth the tradeoff for the protection this offers. 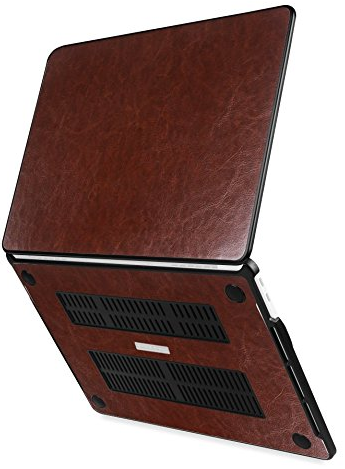 You will love this Apple MacBook Pro 13 inch case. 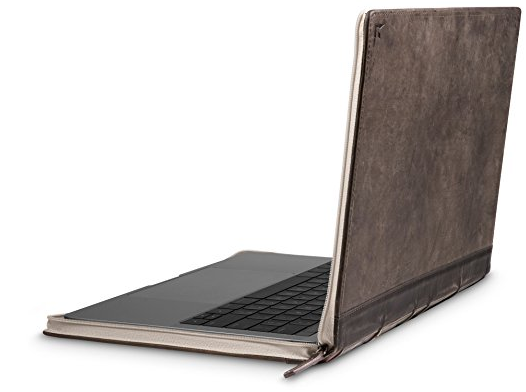 Twelve South BookBook is one of the most popular accessories manufactured for Apple’s popular laptop line. This classic hand-crafted genuine leather creates a sophisticated carrying MacBook Pro case for your MacBook. The leather bookmarks double as zipper pulls which allow easy access to your MacBook when open, or providing complete security when closed. In addition, hidden pocket inside allows you to store papers or a document between meetings or during your commute. If style means as much to you as protection, the Fintie Protective Case is the best MacBook Pro case you’ll find today. Designed with the MacBook Pro 13 inch case (2016 & 2017) in mind, Fintie adds a variety of colors and style to fit every personality and mood. What is more, the premium synthetic leather exterior with hard polycarbonate shell interior can prevent from fingerprints, slipping, and scratches. 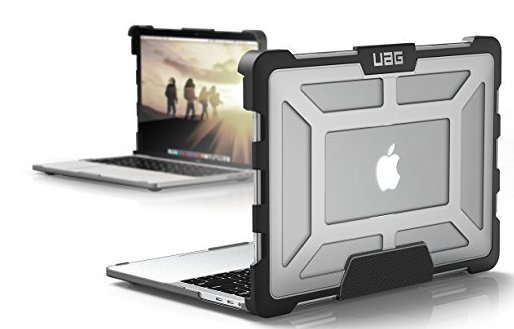 If a drop does occur, the wonderful MacBook Pro 13 case, Urban Armor Gear helps transfer any impact away from the laptop and allows it to spread through the outer shell, while the dual-lock screen closure ensures the Apple laptop stays closed to prevent any damage to the display. 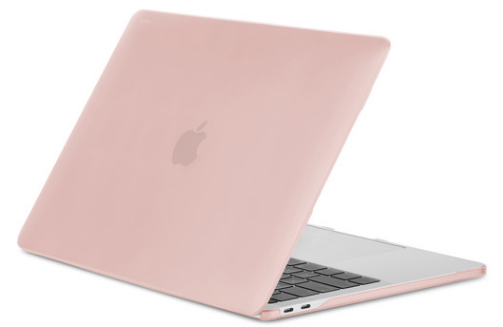 It is compatible with the 4th Gen (Late 2016) MacBook Pro 13-inch with Touch Bar and 4th Gen (Late 2016) MacBook Pro 13-inch without Touch Bar version. SmartShell fits MacBook Pro 13 inch with Touch Bar and MacBook Pro 13 inch without Touch Bar (2016 models).The MacBook Pro 13 case is billed by Speck as being able to withstand up to 34 pounds of total force without breaking, which is a believable promise from such a strong name in Apple accessories. After you’ve just picked up a new laptop, and you also get the MacBook Pro case to protect it safe, free of scratches. But not all the MacBook Pro 13 inch case can ensure you would not get your drive damaged as you drop MacBook Pro accidently. So, there comes the question: How to recover damaged files when you accidentally drop MacBook Pro and the drive got damaged? 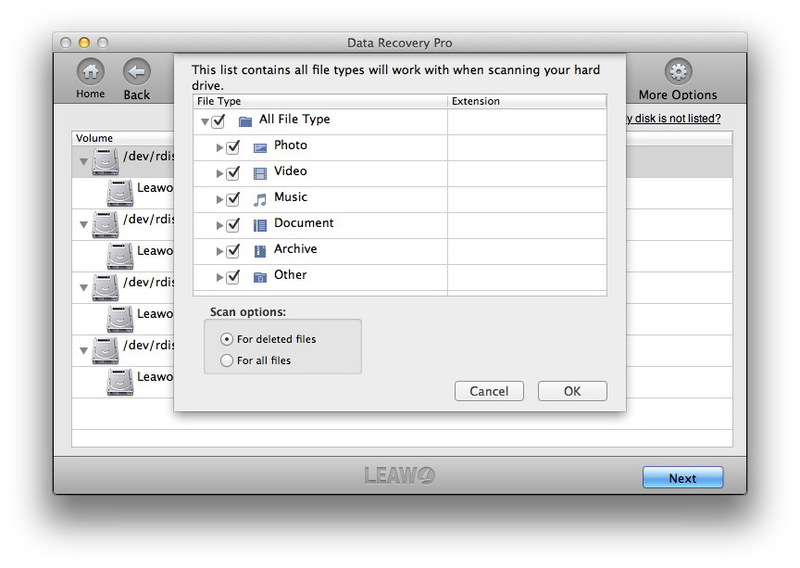 Then you can try the program, Leawo Data Recovery for Mac, which can help you recover data from Mac hard drive and storage device easily. This data recovery program Mac is supposed to provide users with various data recovering modes: File Recovery, Photo Recovery and Lost Partition Recovery based on your needs. With comprehensive file scanning and analyzing function, you are able to recover Mac file fast with this powerful data recovery tool. Now it is time to follow the steps below to get your MacBook Pro data back! 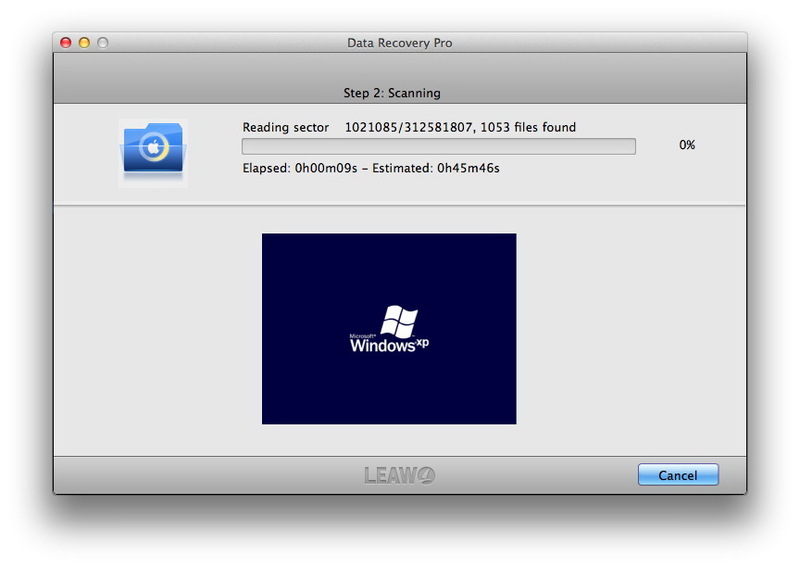 After launching this Data Recovery for Mac on your computer, select the option “File Recovery”. Select the drive that you would like to recover data from. To choose files for scanning, you can click on the “More Options” button. Usually, all files will be checked. After clicking on the “Next” button, it will switch to the file scanning interface. At the same time, you can have a preview on the image file when it is scanning. After scanning, you can find all files on the left side of this program. You can also preview the image or document file if you want. 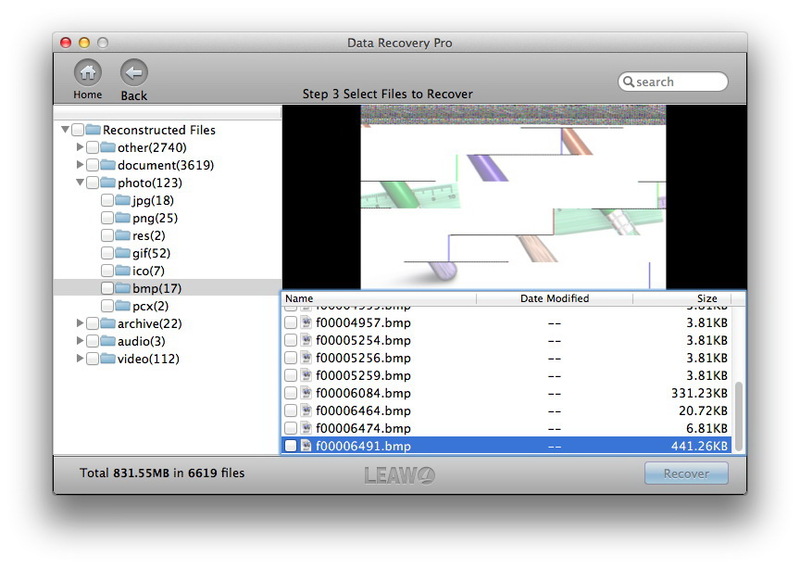 Select the files that you prefer to recover and then click on the “Recover” button. Later, select a folder on you Mac to save the data. Get a handle on your MacBook by looking through the MacBook Pro case we recommend. To select the right size and model before you check out. And do remember that any MacBook Pro 2016 case will also fit the 2017 models too.